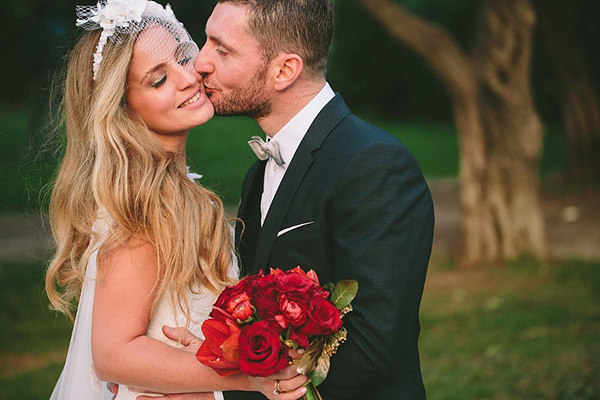 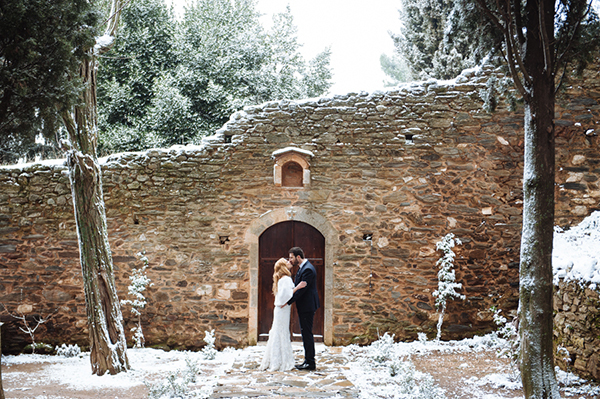 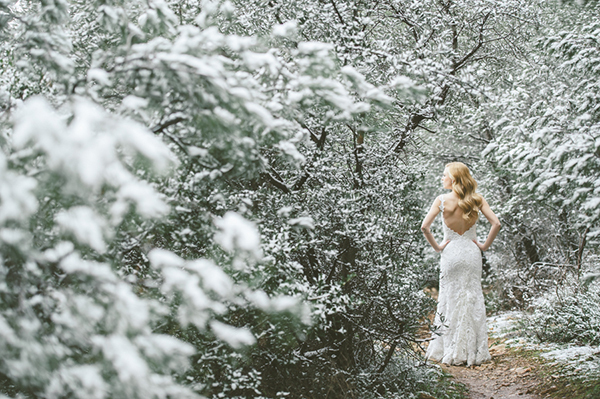 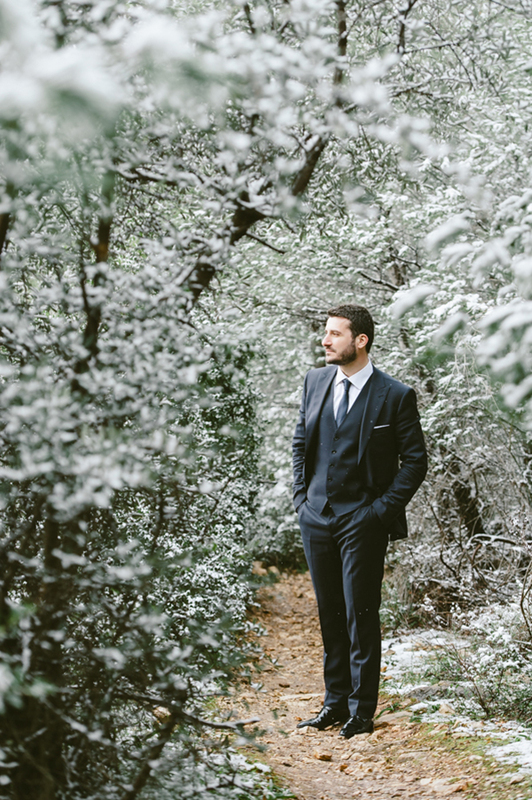 We are definitely in the mood for winter wonderland wedding inspiration and the the next day session in the snowy mountains in Greece captured by Wedart Photography was sent our way in just the prefect time! 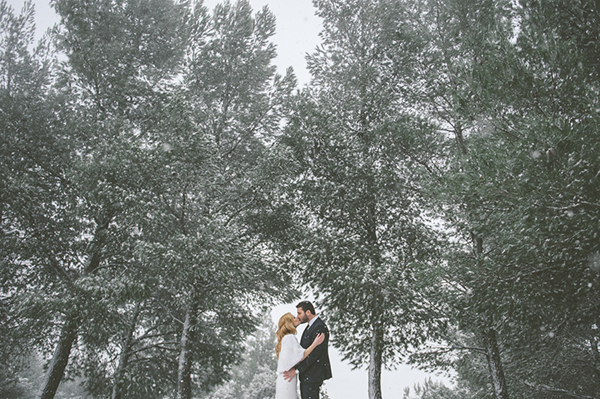 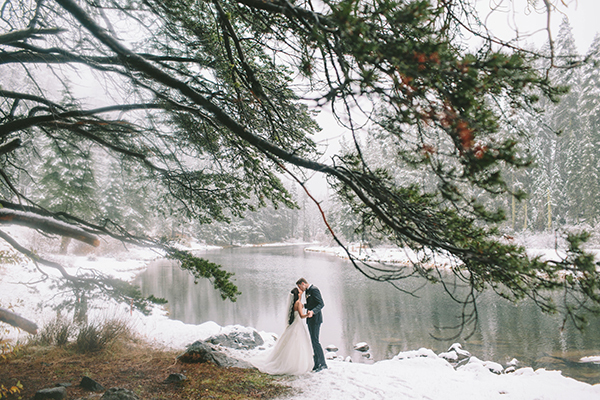 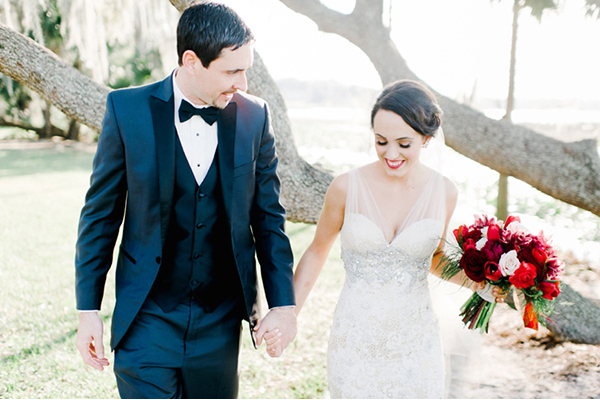 Beautiful wedding winter photos of the stylish couple in the snow surrounded by snowy pine trees… so dreamy indeed! 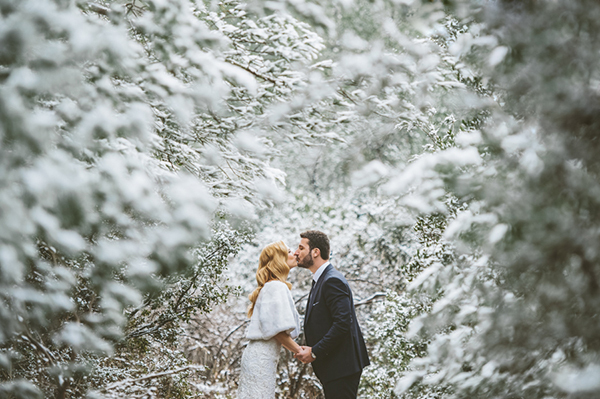 The lovely winter bride shared with us: “Our photographer came up with the idea for this winter wonderland wedding shoot and I must admit that it was an excellent one, since our initial thoughts for a scenery were different. 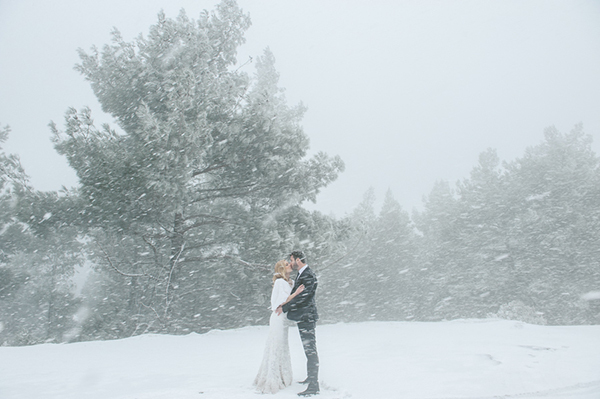 We met at the foothills of Ymitos mountain and we started our photo journey! 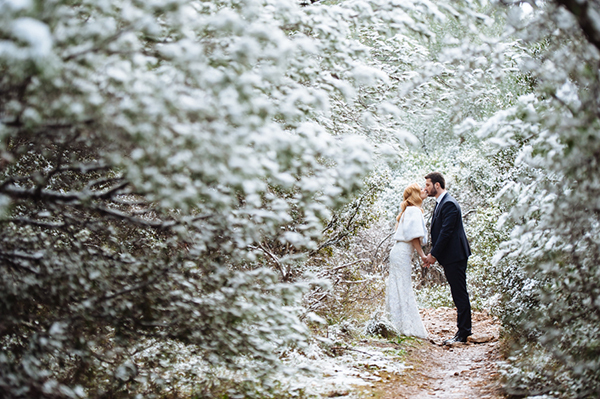 Our photographer took us to certain locations, since he was familiar with the area and envisioned the entire concept of the photo shoot”. 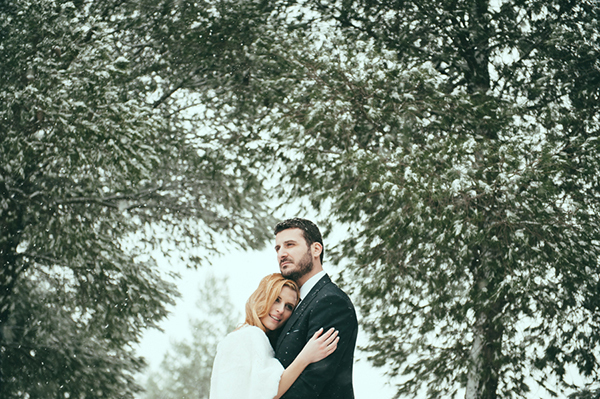 We asked the bride to share with us her most favorite moment from the winter wonderland wedding shoot: “The most authentic and enjoyable moment from our our shoot was when our photographer suggested that we go to cabin the mountains and get something to eat… we were so hungry after three hours of photo shootings and all we could think about was eating! 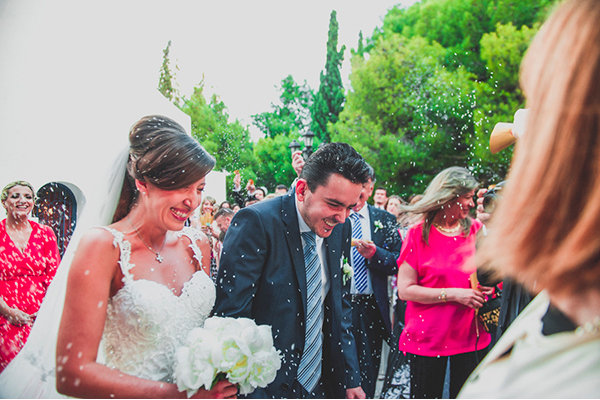 It was a simple and yet such a perfect meal: beans, traditional Greek spinach pie and ouzo to warm us up…!